20% off selected systems online. In today’s world, you need smart home security built to adapt to the advanced potential of criminal technology. 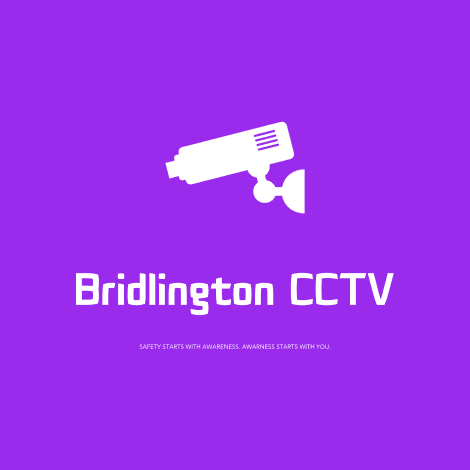 At Bridlington Cctv in Bridlington, we offer top-grade CCTV, alarm, monitoring and lock systems to keep your home safe and secure. Some feature smart technology, designed to give you access and control over the security of your home, and allowing you to monitor possible break-ins wherever you are. For the peace of mind you deserve, please see our full range of security equipment online, in-store, or call us on 07592493561 with any questions you might have. Please note that Bridlington CCTV may not be able to honour booking requests made.